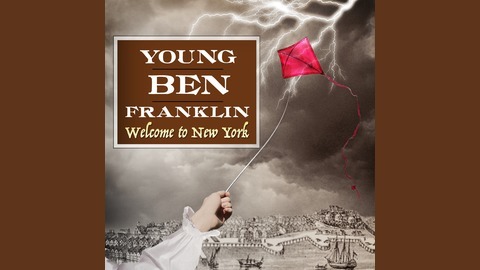 Before he was Benjamin Franklin, inventor and statesman, he was just Ben, a boy in Colonial Boston with an adventurous spirit, a curious mind...and a penchant for getting into trouble. 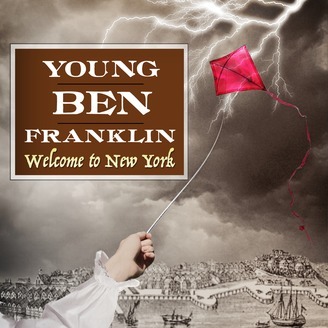 Meet our most endearing founding father at fourteen; a charming rebel years away from discovering the ageless sayings and brilliant inventions that made him famous. When Ben and his friends stumble upon a mysterious letter leading to a legendary treasure, he'll have to use his wits and bravery to outsmart the cruel British governor of Massachusetts. Produced by Gen-Z Media in partnership with PRX. For more great Gen-Z shows visit http://bestrobotever.com. As a special thank-you to Young Ben Franklin listeners, the guys at Gen-Z Media are giving you a sneak-peak of our new show, Becoming Mother Nature. It launches September 14th, so if you enjoy what you hear, please search Becoming Mother Nature on your podcast app, and head over to subscribe. The show will release every Friday, and when you subscribe, we’ll let you know every time a new episode becomes available.